Viewing entries tagged with "Pork"
If it's a little messy that's the whole point! 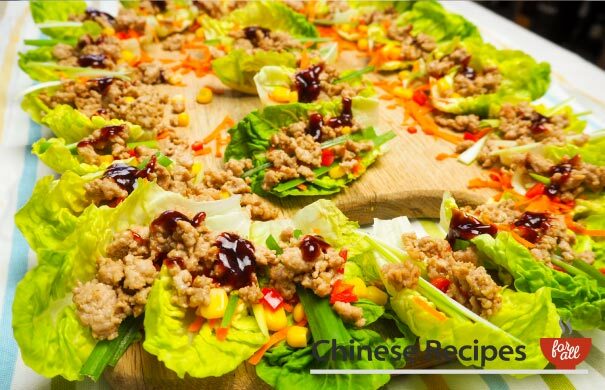 We love how social these parcels are and they make a wonderful starter or finger food. 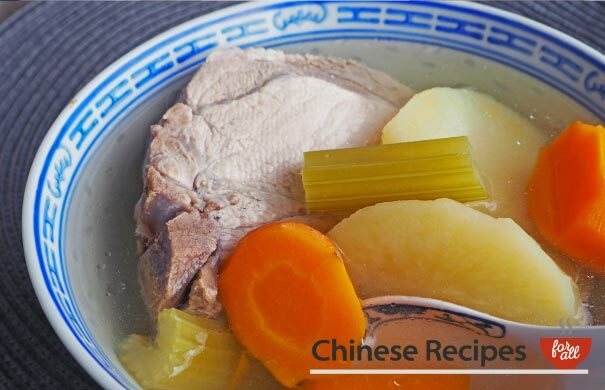 A clear Chinese soup that is great as a starter for a tasty palate cleanse or even to be used as a stock base for noodle soup! 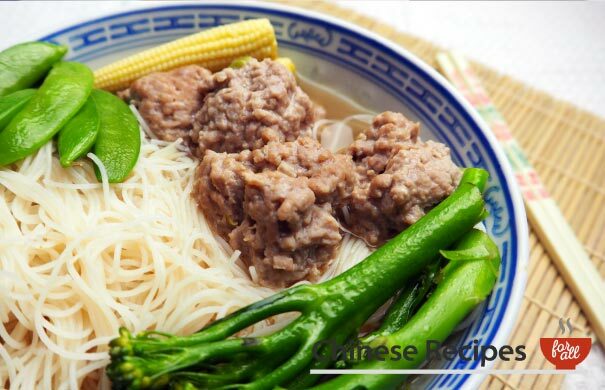 Delicious pork balls with vermicelli noodles, our favourite! Mix this up with any vegetables you like. 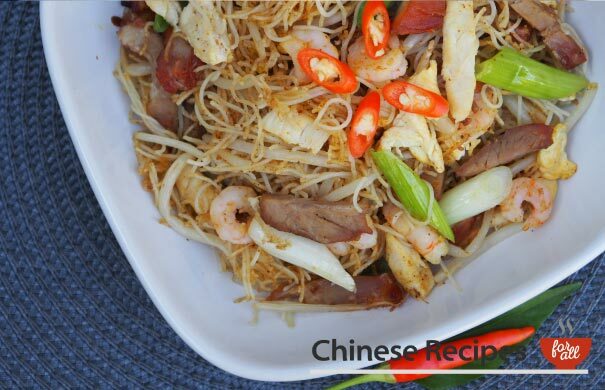 A really quick and simple dish for you to try at home. 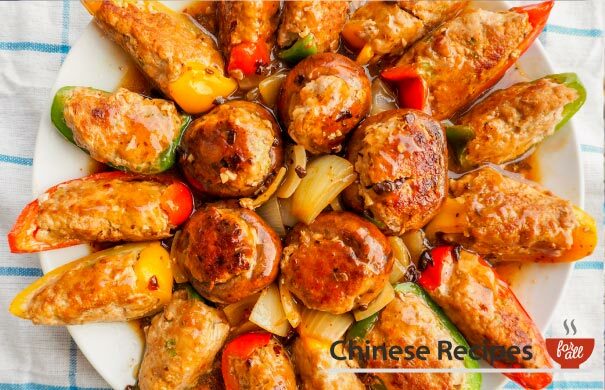 Pork balls, what more could you want? 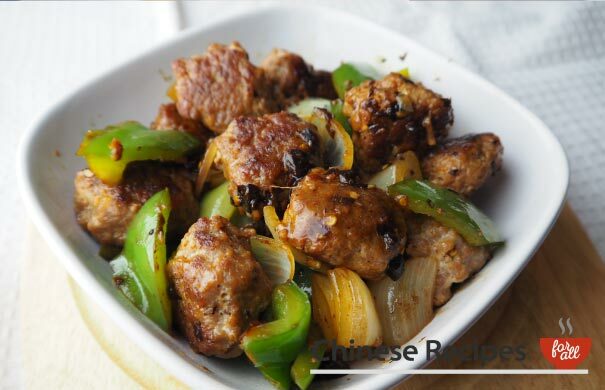 The black bean sauce goes so well with it and makes for an extremely tasty dish. These are amazingly tasty, eat them with some veg and mash or slice them up to go in a stir fry. 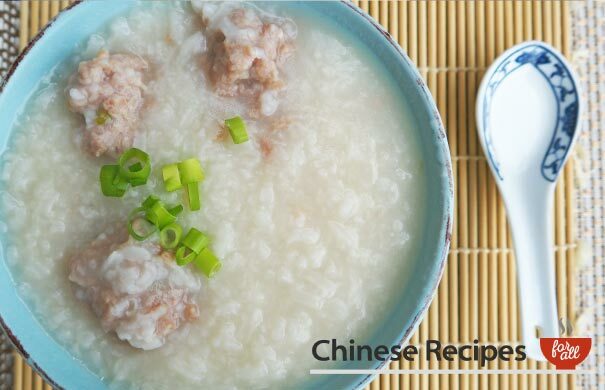 This pork congee produces the most amazing flavour. 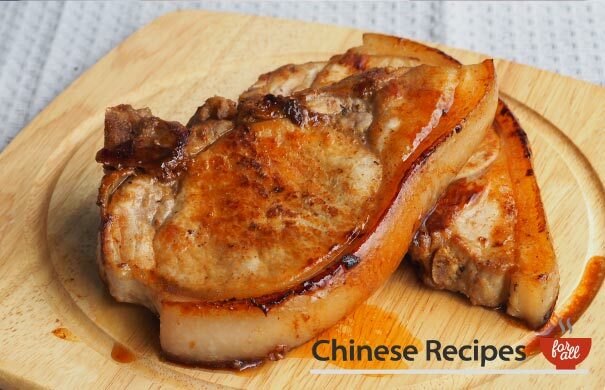 We'll treat the pork fabulously and slow cook it in the rice, providing a match made in heaven! When squashes and pumpkins are in season you really know about it and here is the love child! We have delicious pork ribs to go alongside the squash. All of it is fried with ginger and garlic and then lovingly stewed. The meat becomes lovely and tender. This is one you don't want to miss. 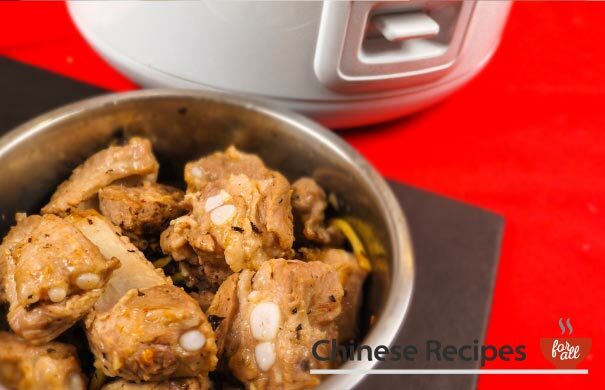 A rice cooker favourite. Definitely one to try. 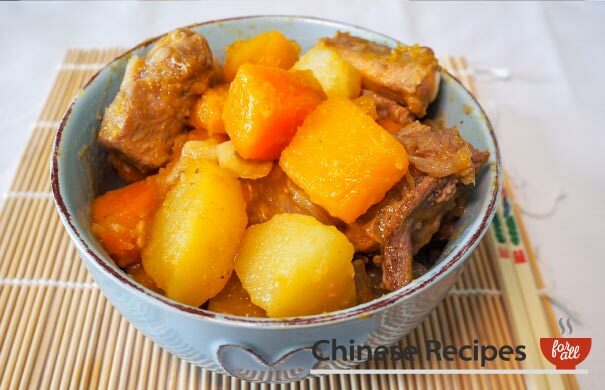 Goes brilliantly poured on top of boiled rice as the juices from the pork seep into it and create the most delicious flavour. This can be a little tricky to make, but have no fear we have your back on this one. If you don't feel like stuffing peppers and mushrooms you can use the meat in this to make meat balls instead!